As director Bryan Singer readies X-Men: Days of Future Past for release, he is clearly thinking ahead to the next film in the X-Men world. 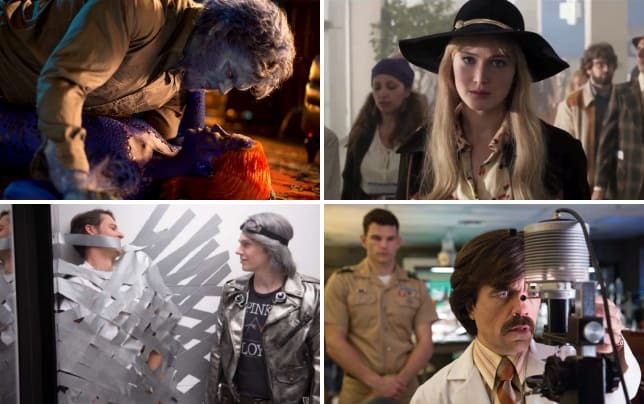 He recently announced the title would be X-Men: Apocalypse and has to be supremely excited with the prospect of honing in the story on the cast of the film that came before X-Men: Days of Future Past. 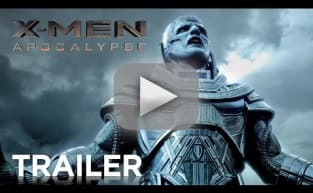 And although details are pretty scarce for X-Men: Apocalypse, from the sounds of it, Singer and his team will at least partially explore some seriously old mutant myths. Singer also released three new photos from his upcoming X-Men: Days of Future Past, due May 23. Check them out in the slideshow below!